i Phone not charging? Mic working? 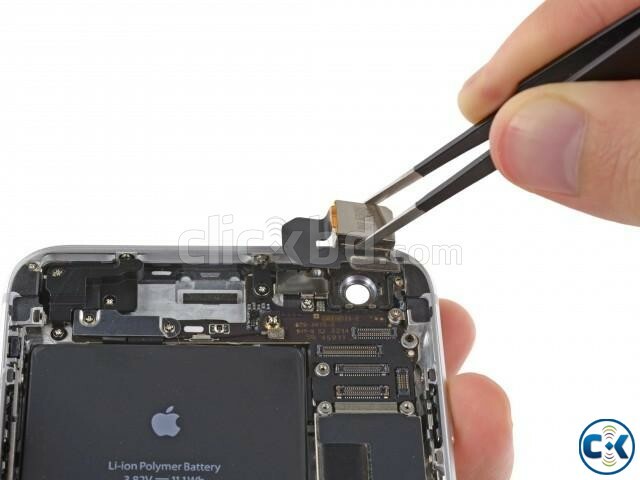 Category: Everything Else > Services > Mobiles & Tablets Repairing > > i Phone not charging? Mic working? A phone without juice isn’t any good at all. If your phone can’t hold or is having trouble holding a charge, let us know. We’ll send an iTech your way to fix your charging port. Hearing crackling or staticky noises when on calls? That definitely isn’t normal. Check for lint or dust that could be causing any issues. No dice? You’re probably in need of an ear speaker repair. Powering your iPhone on and off can be hard when your power button’s on the fritz. Spilled liquid or dirt can cause stickiness, but if a good scrubbing doesn’t work, let us set up a repair for you.